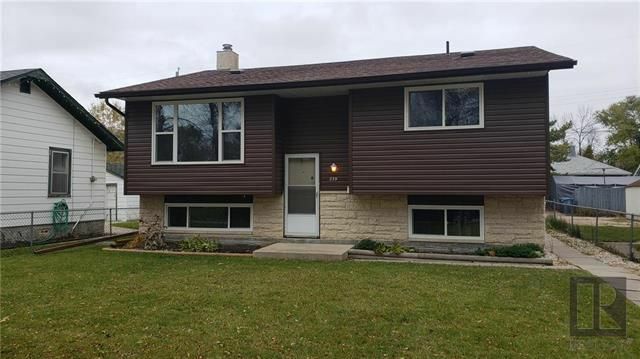 SOLD IN 9 DAYS $20K OVER LIST..CALL THE EAST KILDONAN REAL ESTATE EXPERT! Fantastic East K investment opportunity! Great curb appeal! 4 bd, 2 bth, HUGE eat in kitchen, big back deck, sngl gar, fireplace, chain link fence; full basement, parking for up to 4 cars, near schools, parks, and transit..10 minutes to downtown...upgraded: shingles;windows;funace, hwt tank & more! open house sunday (21st) 2-4pm.